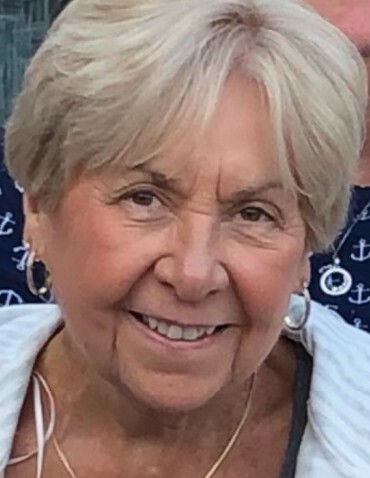 Donna Ruth Reynolds, 71, of Pelham, NH, passed away on Friday, January 25, 2019, while being treated for leukemia at Massachusetts General Hospital. She was born on August 1, 1947 in Lawrence, MA to Frederick and Marion Hatton. As a child she enjoyed her summers at Little Island Pond in Pelham, NH. Donna graduated from Woodbury High School in 1965 in Salem, NH. She married Frank Reynolds on May 28, 1978 and lived for 40 years in Pelham. She worked briefly at Sears and then spent 32 years employed at the Internal Revenue Service. Donna enjoyed spending time with family, movie nights with her son Gregg, tending to her vegetable garden where she grew the “best” tomatoes, time in the pool, lunch with her girl friends, and being an avid Patriots fan. She was very thoughtful and caring, loved among friends and family, and immediately liked by those who met her. Donna is survived by her husband Frank, and son Gregg of Pelham, NH; brother Frederick “Rick” and wife Mary Hatton of Atkinson, NH, and their children Meghan, Michael, and Erik; sister in law Marie, her daughters Melissa and Rebecca, and their children Cody, Ryan, Connor and Taylor; sister Nancy and husband Warren of NC, their children Kevin, Amanda and her children Colin and Payton. She was predeceased by her parents Frederick and Marion Hatton, and brother Cary Hatton. Calling hours on Wednesday, February 6, 2019 at 9am to 11am at Goundrey & Dewhirst Funeral Home, 42 Main Street, Salem, NH. A short service will take place at 11am. In lieu of flowers, donations can be made to Caring for a Cure.